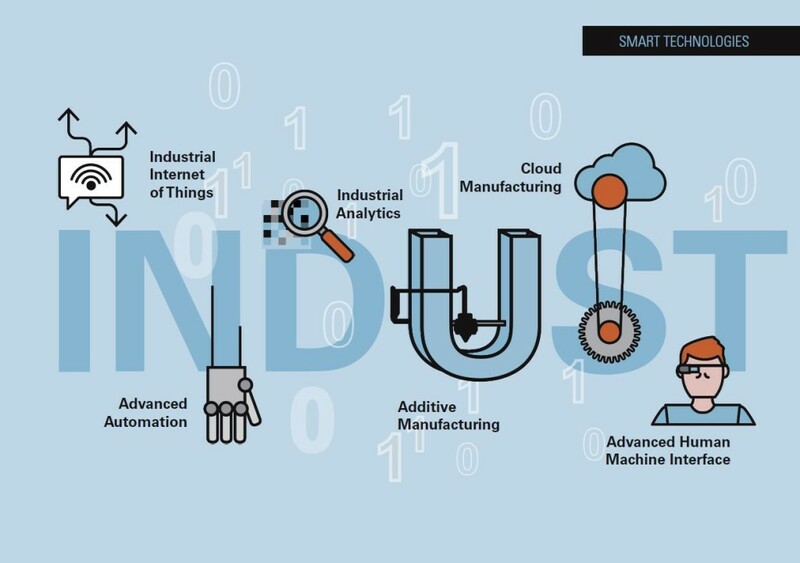 The Italian Industry 4.0 market increased by 25% in the 2016, even though its real potential is still to be defined. This is the main finding of the research of the Industry 4.0 Observatory of Polytechnical School of Milan presented yesterday in Milan. 1,7 billion euro – this is the value of the Italian market of IT solutions, technological components aimed to improve the productivity of traditional assets and other linked services in the 2016. 84% of these services are produced for the Italian companies and only 16% are for export. The market has grown by 25% from the last year, but we still can’t imagine how much more it can grow in the nearest month. 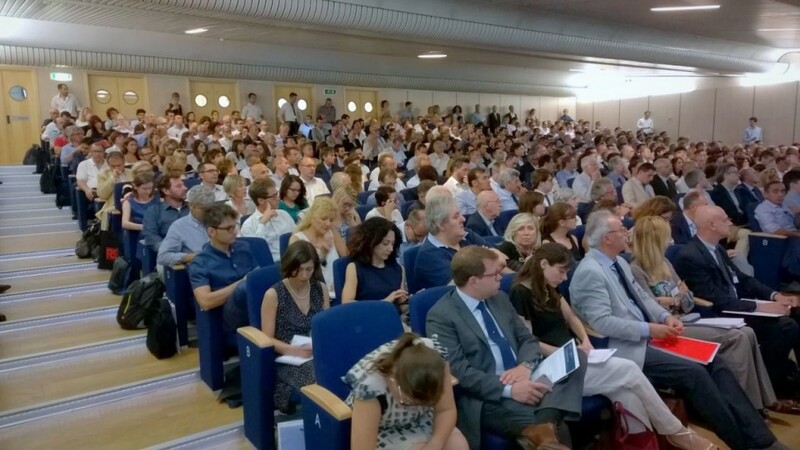 The reason is the National Plan of Industry 4.0 published recently by the Italian government. Many business owners were waiting for its publication to use the benefits it describes for the following investments. If the expectations get realized, by the end of the 2017 the Italian Industry 4.0 market will grow by 30 in comparison to the 2016. In only two years the investments of the Italian companies in the digital transformation will double and will have a chance to overtake other European countries. 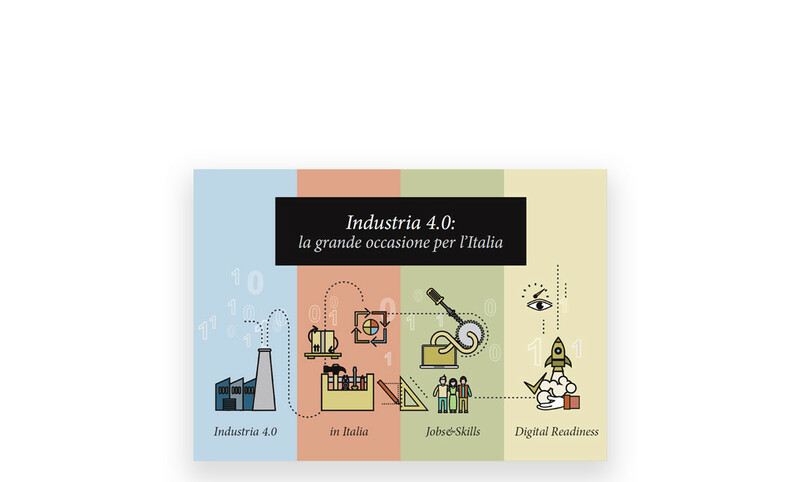 The expectations from the Italian Industry 4.0 are so high that there is even a risk that the suppliers could face difficulties to keep on with the highest demand on the digital products.